How to Migrate WordPress website? There are times when there is a need to move blogs from one WordPress site to another. One common reason is when changing website hosts. However, keep in mind that you need to keep the slugs to those blogs as close as you can to the originals. It is ideal to move blogs only when moving the site they are on to a new host. Publishing the blogs on another website when they are already published can result in some search engine optimization problems. For instance, you may own www.abc.com and then you buy www.xyz.com. You want to put abc.com’s blog posts on xyz.com. You’re actually better off writing new and unique blog posts for xyz.com so it has its own unique content. You don’t want Google to penalize you for copying your own stuff. Now if you are moving abc.com from BigBadHost.com to BigBetterHost.com, then your domain is going to be the same. This means that the URLs for the blog posts should remain the same since search engines have most likely already indexed those posts under their current URLs. Basically, you can change hosts without changing everything else. But if you want abc.com’s posts on xyz.com because you are taking abc.com down, that may work for you. Still, you want to make sure you have as much unique content as possible on xyz.com so it can stand well on its own. Content is everything, especially when it’s fresh. The amount of flexibility is significant and it’s important so you can have full control over your website and its content. All you need is the XML file to make this move. That way you don’t have to copy and paste table rows from the old database to the new one. This would require MySQL knowledge and not everyone has that. 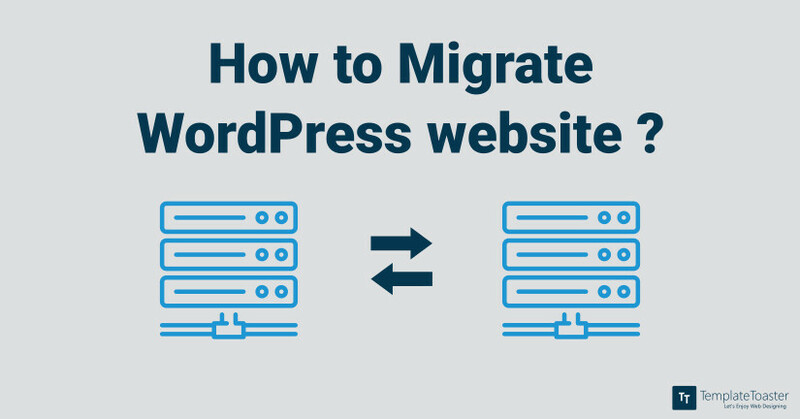 Fortunately, this knowledge is not required since WordPress has integrated tools that make the migration process easy for practically anyone. There is just one thing you want to do before making any major moves on the website and that’s back it up. Before ever making any major change to your WordPress site, you want to back up the entire site. The backups your hosting company does for you aren’t enough. If your site was lost, doing a restoration could take more time than you want it to. If you can’t afford downtime, you can’t afford how long it takes them to restore your website. You’re better off doing it yourself immediately with your backups. Download and install BackupBuddy so you can configure it to make your own backups. Keep a copy of your backups offsite in Dropbox or another cloud service that you trust. Schedule regular backups so that the most recent version of the website has a copy. When you have a backup, you can restore your site if something happens that the export and import fail or something else happens that wipes out your entire website. 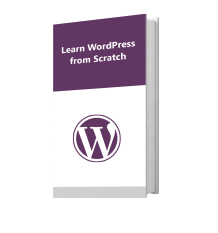 While importing and exporting a WordPress website is simple, things can happen. You can never be too safe. Design fully responsive and cross-browser compatible WordPress themes in minutes using TemplateToaster WordPress website builder. An XML file will download to your computer. There is a good chance it will be in your downloads folder. You can open this file or move it to a more permanent location on your computer. As you can see, you are able to import from a number of platforms. You will need to install the importer for that platform. 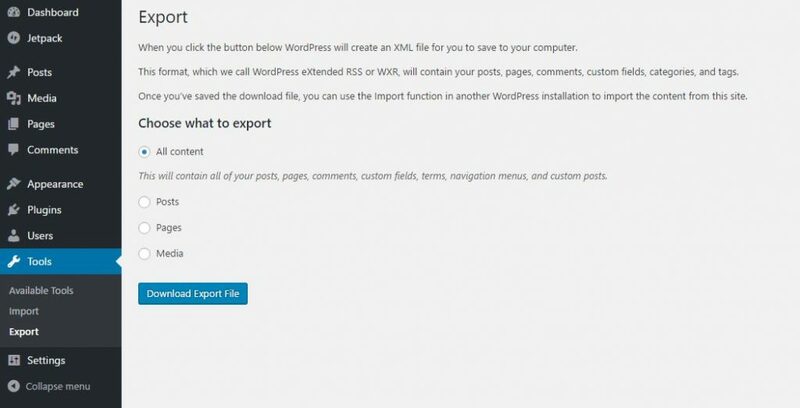 In this case, you will install the WordPress importer since you are importing from a WordPress site. After you install the importer, you will be able to run the importer. After you click “Run Importer,” a new screen pops up, giving you the ability to upload the file that you exported from the other website. After you upload the file, you are finished importing your blog posts from the old site. It is relatively easy and requires little technical knowledge. This is actually the official WordPress Importer to move posts, pages, or any other website elements you wish to move to another WordPress site. 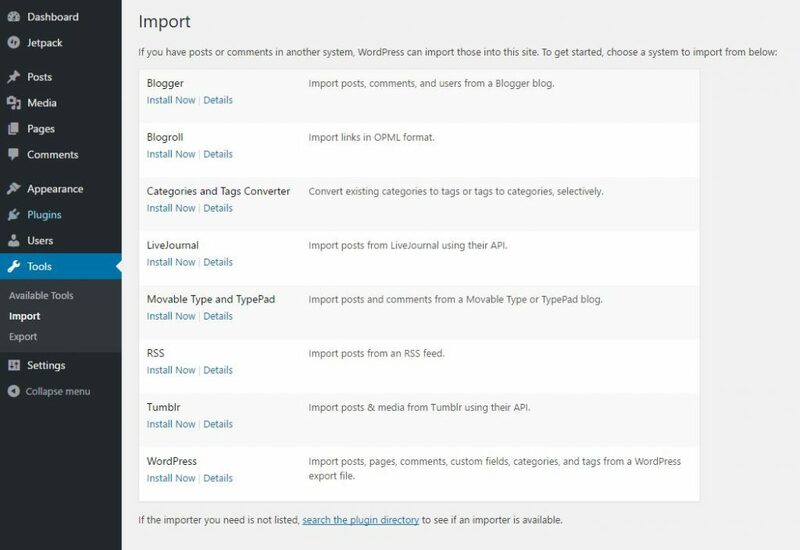 You can use this tool to import blogs, but it is also important if you wish to import everything. Many times, moving blogs is the result of moving an entire site to a new home. 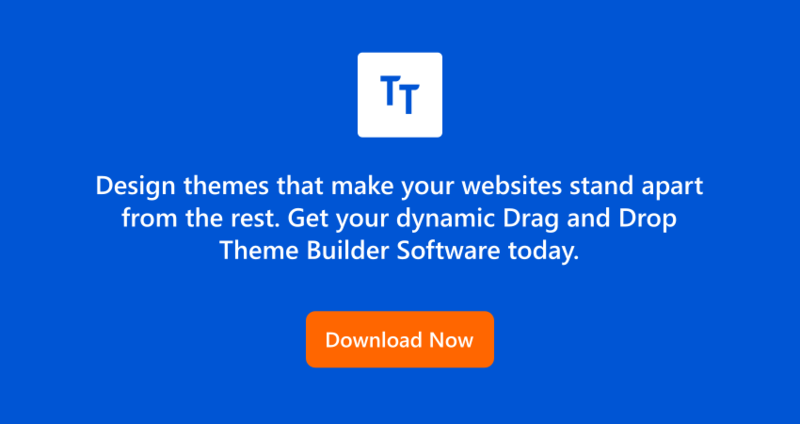 The only time that you should have to download this plugin separately is if you don’t see a WordPress import option in the list of importers to download. All in all, this is an easy process. If you decide that you need to move your blog posts or any element of your site for one reason or another, the export and import tools that are already built-in are enough to get the job done. You don’t have to mess with databases or code. All you need to be able to do is read and follow steps. Just make sure you don’t forget to backup your website just in case something happens that you need to restore it. It is always good to be prepared for anything and everything when it comes to manipulating site content in any way.